CULVER CITY, Calif., and LONDON, UK, September 22, 2016 – Columbia Pictures has teamed up with Frederick Warne & Co., part of Penguin Random House UK, for Peter Rabbit™, a new live-action/CG motion picture based on the internationally beloved series of books written and illustrated by Beatrix Potter, whose 150th anniversary is being celebrated this year. The film will be directed by Will Gluck and made at Animal Logic, the Australian based animation and visual FX production studio. Animal Logic previously created the animation for the global blockbuster The LEGO Movie. Will Gluck (Olive Bridge Entertainment) and Zareh Nalbandian (Animal Logic Entertainment) are both attached to produce the feature, with Doug Belgrad serving as Executive Producer. The screenplay is by Rob Lieber with revisions by Gluck. Jodi Hildebrand of Olive Bridge and Jason Lust will also serve as executive producers. 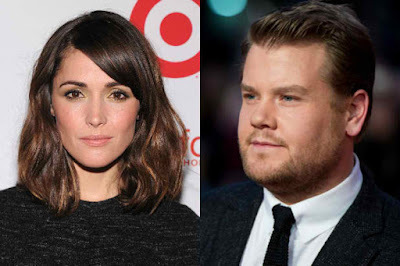 James Corden has been set to voice the lead role of Peter, and Rose Byrne will star in the live-action female lead role of Bea. Daisy Ridley and Elizabeth Debicki have also joined the voice cast. With this film, Columbia and Frederick Warne will bring Beatrix Potter’s beloved character Peter Rabbit to a new family audience. 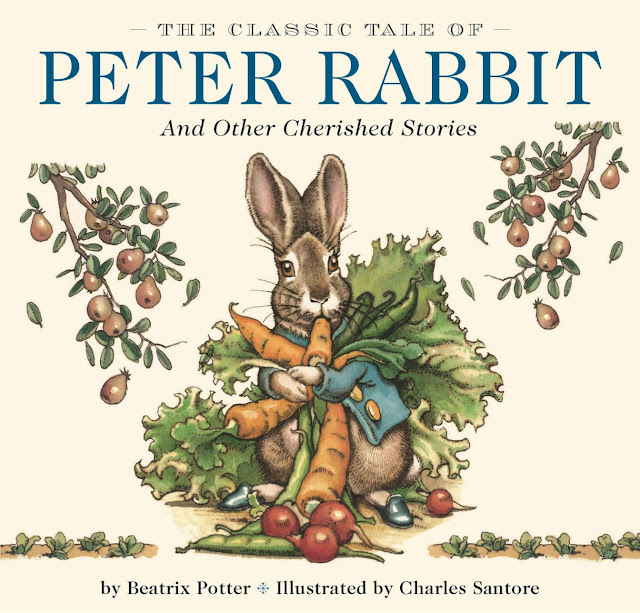 Frederick Warne has been Beatrix Potter’s publisher since its publication of The Tale of Peter Rabbit in 1902 and is the home of Peter Rabbit™ and the Beatrix Potter™ brand. Sony Pictures Entertainment will create and execute a worldwide licensing and merchandising program in connection with the new Peter Rabbit™ motion picture, in association with Warne. Production on Peter Rabbit is due to commence in January 2017, and is due for worldwide release in April 2018. The film will be made at Animal Logic in Sydney with the support of the Australian Government through Screen Australia and Screen NSW and in collaboration with Sony Pictures Animation. Lauren Abrahams will oversee the project for the studio. PETER RABBIT™, BEATRIX POTTER™ and the 150 Years Logo are trademarks of Frederick Warne & Co.
Penguin Random House UK exists to connect the world with the stories, writing and ideas that matter. It is part of Penguin Random House, the world’s largest trade book publisher, which was formed on July 1, 2013, by Bertelsmann and Pearson, who own 53 percent and 47 percent, respectively. With nearly 250 independent imprints and brands on five continents, Penguin Random House comprises adult and children’s fiction and nonfiction print and digital English- and Spanish-language trade book publishing businesses in more than 20 countries worldwide. With over 15,000 new titles, and close to 800 million print, audio and eBooks sold annually, Penguin Random House’s publishing lists include more than 60 Nobel Prize laureates and hundreds of the world’s most widely read authors. Frederick Warne & Co. Ltd. is the owner and guardian of The World of Beatrix Potter™ property and original publisher of Beatrix Potter’s famous ‘little books’. Beatrix Potter is one of the world’s best-loved children’s authors, with her most famous creation The Tale of Peter Rabbit having sold in excess of 45 million copies globally since its initial publication by Frederick Warne & Co. in 1902. She personally oversaw the launch of subsequent products, making Peter Rabbit the oldest licensed character in history. Today over 2 million of her ‘little books’ are sold globally every year, and Peter Rabbit has appeared in books and products in more than 110 countries throughout the world. 2016 marks the 150th anniversary of the birth of Beatrix Potter.